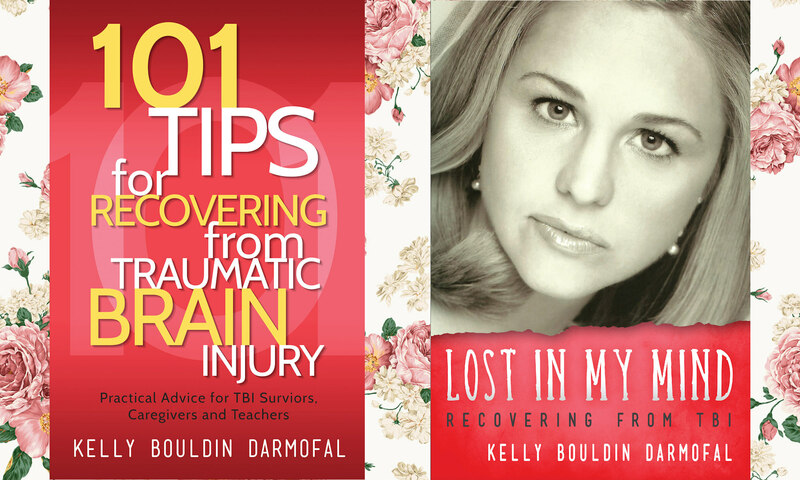 comprehensive health and wellness guide for mind, body, and spirit. Trying to figure out where you are with your health problems, where you need to go and the best way to get there? You need a map to find your way around the amazing world of complementary or alternative therapies! Which therapies are right for you and your health problems? Find out in this easy-to-read guide to all of the therapies available outside the drugs-and-surgery world of mainstream medicine. Uncover the latest scientific research that's opening the door to therapies both ancient and modern that are available to help you improve your health. Discover health opportunities from Acupuncture to Zen Body therapy. UnBreak Your Health(TM) offers proven healing techniques from the most modern innovations to ancient healing therapies. With 339 new and updated listings in 150 different categories this is the most complete book ever published on complementary and alternative therapies (no diets or supplements). This updated edition again focuses on therapies, systems and devices in the field of complementary, alternative and integrative medicine. Many topics also have accompanying podcast interviews with leaders and innovators in the field. "At least 85% of the time Complementary and Alternative approaches are far safer and more effective than drugs or surgery. 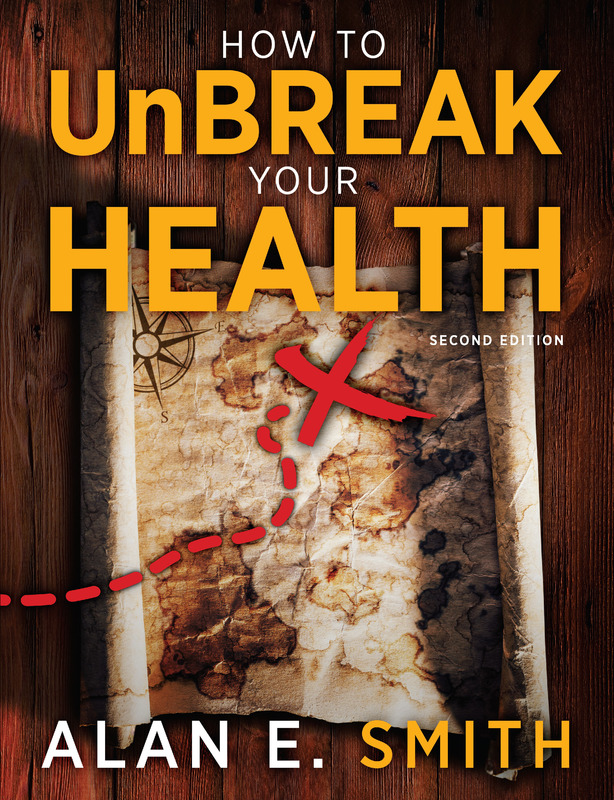 How to UnBreak Your Health provides a terrific source for those interested in real health!" "How to Unbreak Your Health is a good overview of a number of different types of holistic mind/body/spirit healing practices." --Eric B. Robins, MD, co-author Your Hands Can Heal You"
Alan Smith's book is a welcome and needed addition for those who truly desire access to heatlh and wellness information in easily digestible language and backed up by diverse experiences."